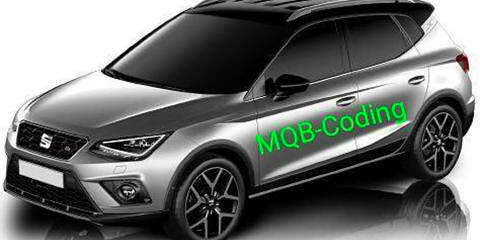 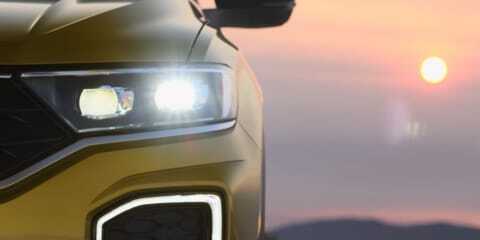 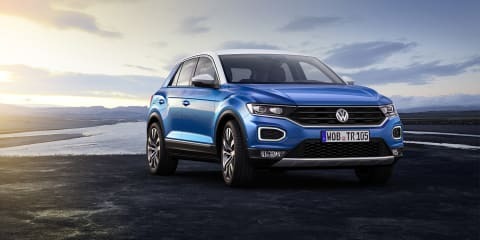 The T-Roc is part of a two-product punch aimed at making Volkswagen a major player in the compact SUV segment. 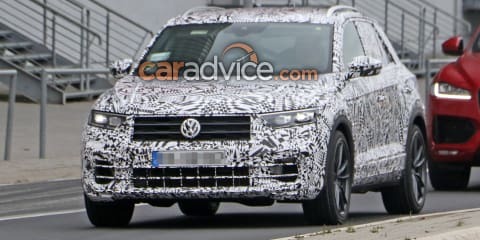 It'll be here early next year, but we've had a spin already. 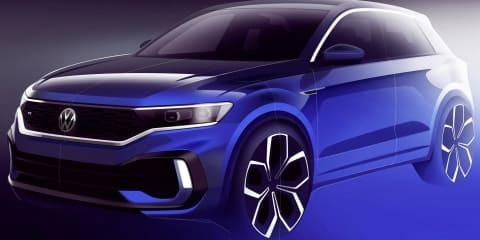 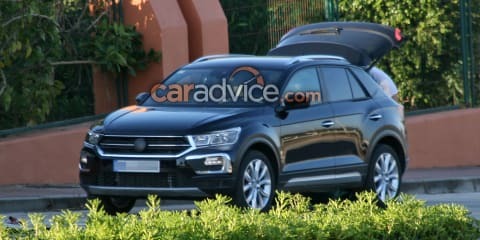 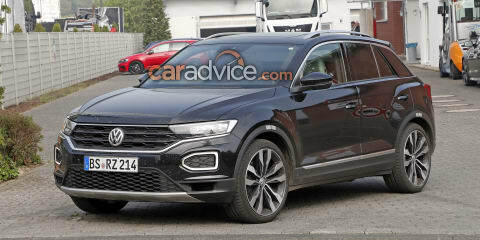 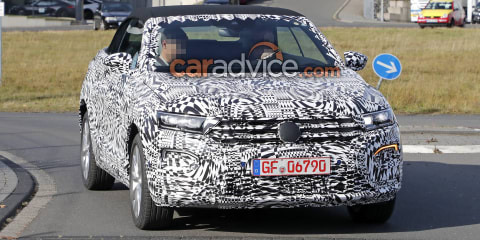 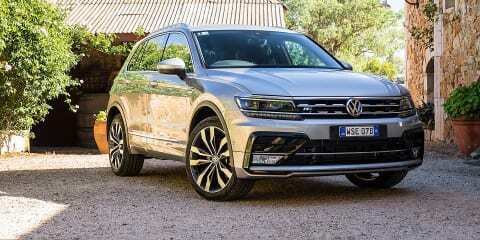 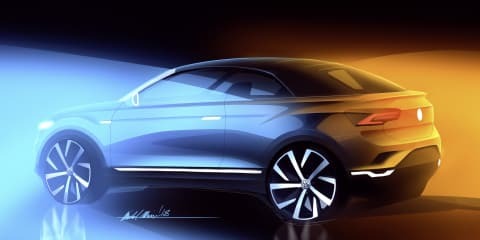 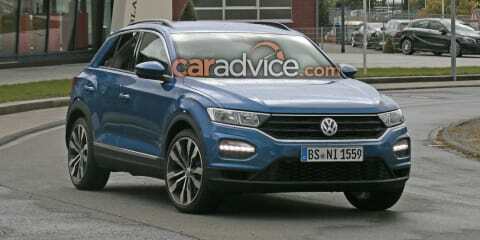 Photographers have snapped images of the upcoming Volkswagen T-Roc Convertible for the first time, ahead of a production debut in 2020. 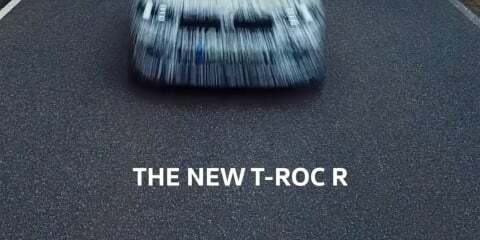 Following in similar vein to the Range Rover Evoque Convertible, the soft-top T-Roc will join a very exclusive club of SUV cabriolets – whether it's a club worth joining is up to you..